Just a few more weeks and everyone will be greeting the New Year again. And if you’re already on the lookout for things to give as presents this holiday season, you’ll never go wrong with a year-long planner. 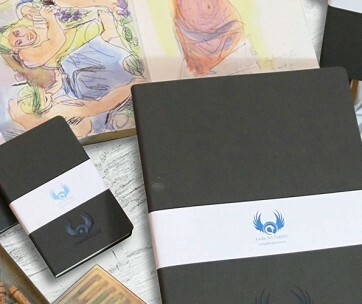 The Unbound Planner 2019 Classic should, therefore, be one of your considerations. 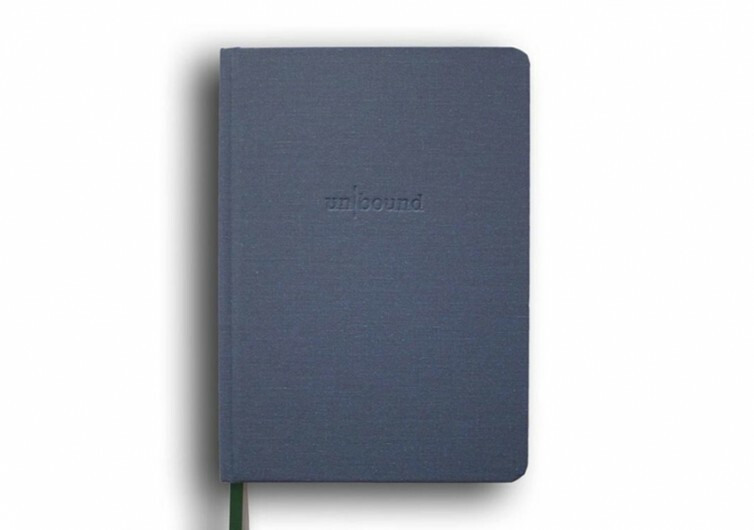 The Unbound Planner is not just any other diary planner you may have seen. 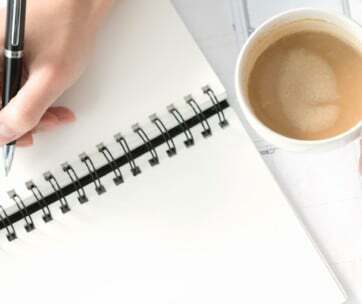 It contains a variety of sections that start with self-reflection at the beginning of 2019, the middle of the year, and by year’s end. This should help you map out your thoughts and emotions as you head into the year. 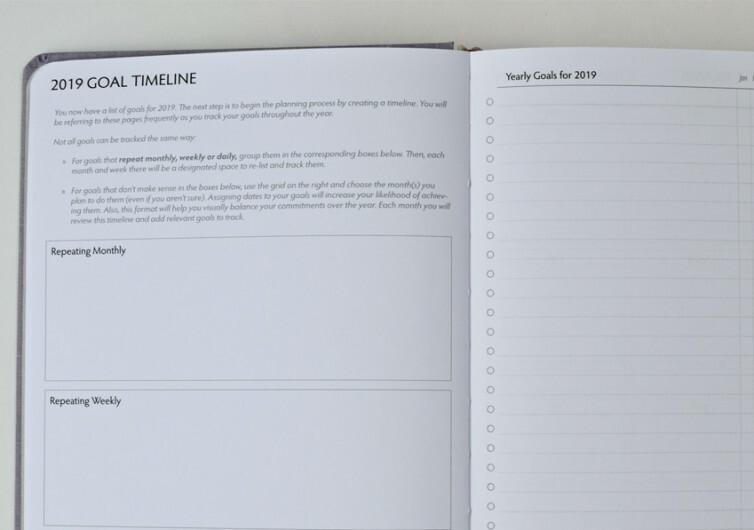 There are also pages for yearly goal planning as well as timelines. These pages get you organized as you map out your destiny or your ambitions for the coming year. For each of your goals, you can then divide these into workable units such as your monthly objectives. 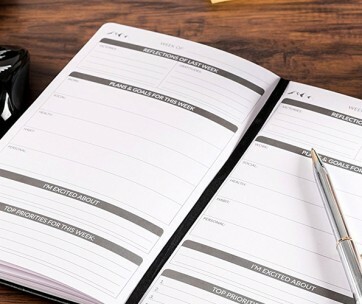 You’re also given 4 pages to stay well-planned for the week. It’s a system that lets you take full control of how you want 2019 to pan out. At least, you can always tell yourself that you’re the captain of your destiny. The creators even included a page on future goals and dreams. It’s like combining the subjective nature of a diary with the objective traits of a business organizer. You will never lose track of your aims or aspirations ever again. 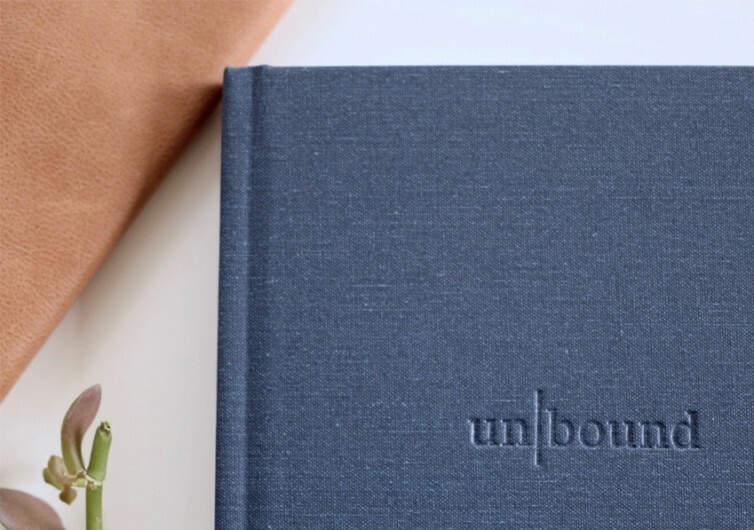 Measuring 6 by 8.5 inches and weighing about 1.2 lbs, the Unbound Planner is a neat gift this coming season. 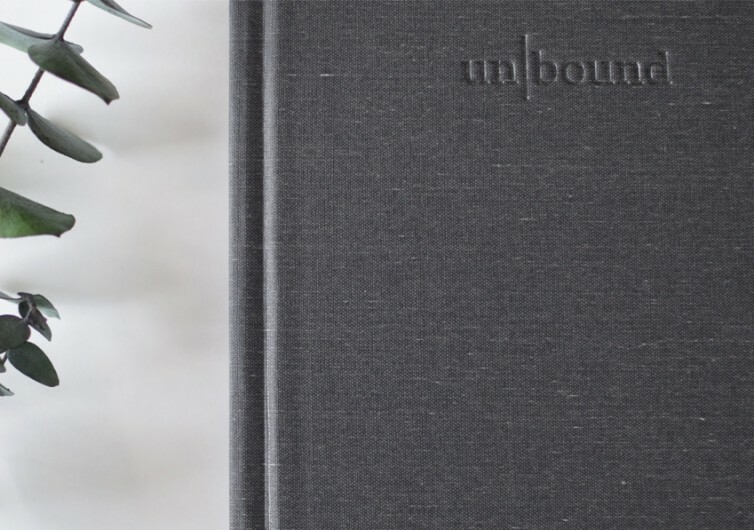 Made with FSC-certified, eco-friendly paper and backing, each page on the Unbound comes with 100-gsm bright white paper. It also comes with a coated cloth cover, providing an elegant finish to the hardbound. 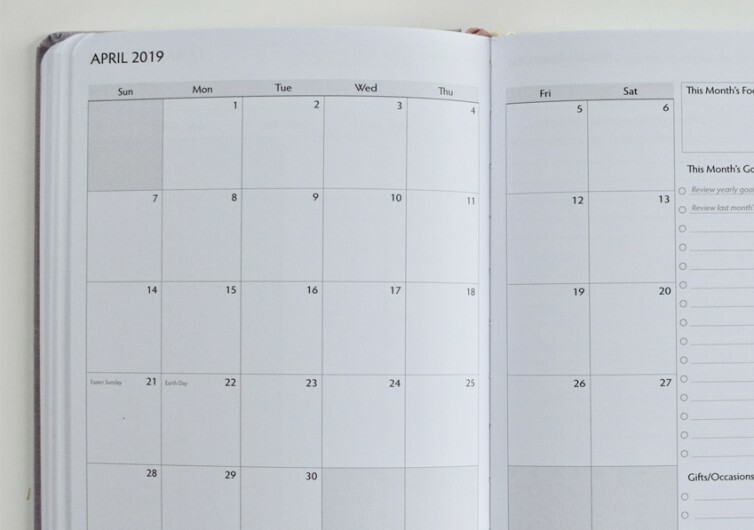 The Unbound Planner doesn’t look much, but it’s a big help in making the most of your year. I can be used as a student planner as well.